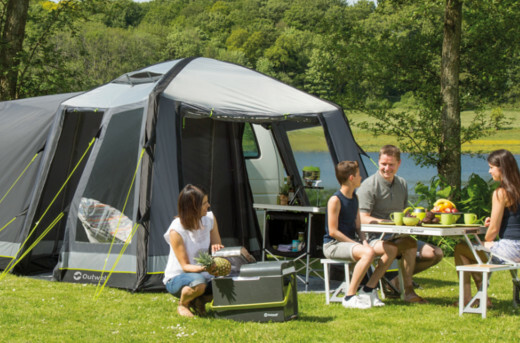 In contrast to Smart Air drive-away awnings, these Air tents have multiple valves for inflating the air tubes. 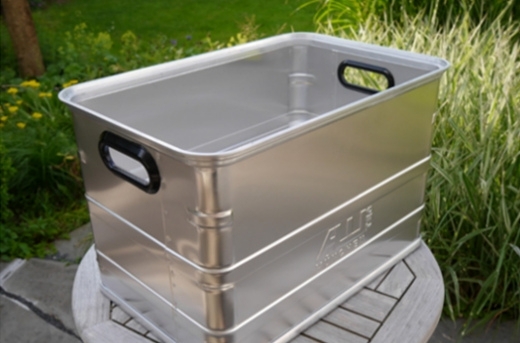 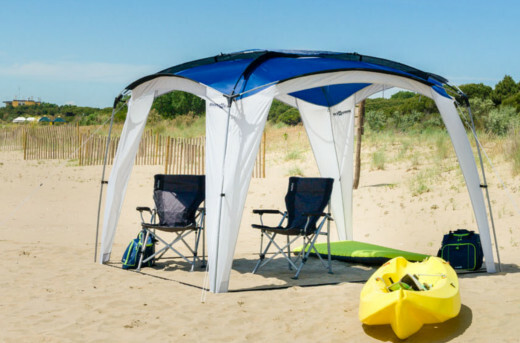 Drive-away awning with air tubes and link access zone to vehicle - preorder now! 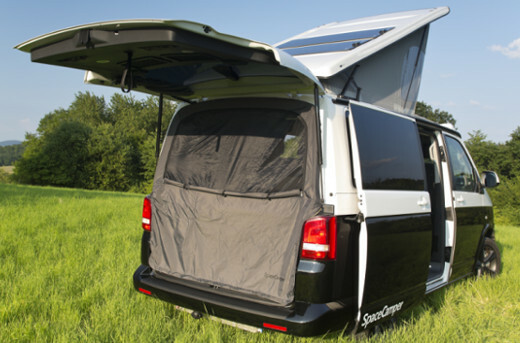 Drive-away awning with air tubes, sidedoor and link access zone to vehicle - preorder now!